Vienna is old, Vienna is new – and so varied: from the magnificent Baroque buildings to “golden” Art Nouveau to the latest architecture. And over 100 museums beckon. 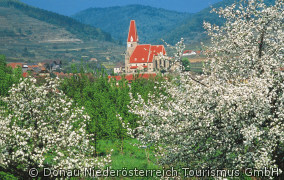 Vienna's outskirts are especially attractive: romantic landscapes and picturesque villages invite you for a day's outing. 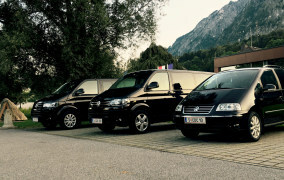 I can offer you in addition getting you in motion, by the help of driving you around Vienna with luxury limousines. 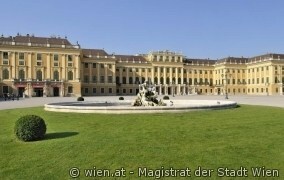 Interested in a city tour, a city walk or a special guided tour in a museum in Salzburg?